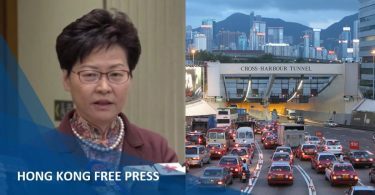 Former chief secretary Anson Chan has said that the Hong Kong government must heed warnings about growing interference from Beijing, as outlined in a new US trade policy report. 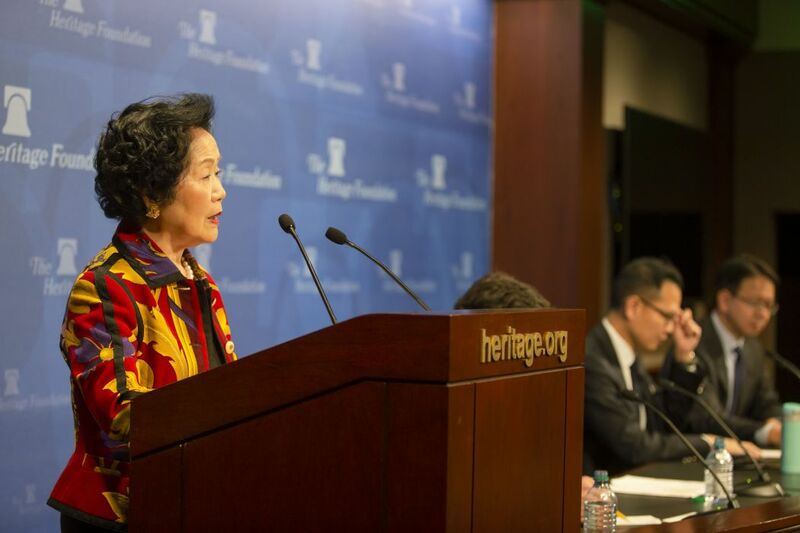 Anson Chan speaking at an event hosted by the Heritage Foundation in Washington DC, United States. Photo: Supplied to HKFP. 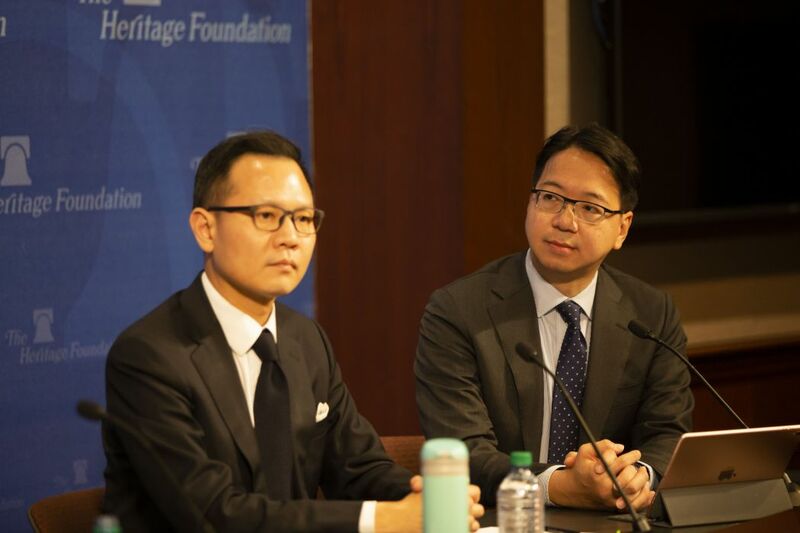 Chan said at an event hosted by conservative think-tank the Heritage Foundation in Washington DC on Monday that it was a cause of dismay that top Hong Kong government officials brushed aside the concerns voiced in the US report. 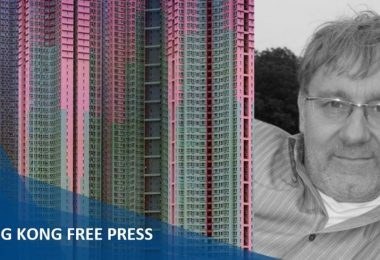 “The fact is that the withdrawal of Hong Kong’s special status under the Policy Act, even if only partially at first, would be a body-blow to Hong Kong’s economy, international standing and perceptions that One Country Two Systems remains a reality,” the former deputy leader said. 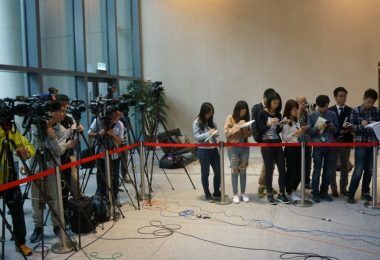 The US report sparked a backlash from the Commissioner’s Office of China’s Foreign Ministry in Hong Kong, who lambasted it as foreign interference. Anson Chan (left) and Dennis Kwok (right). 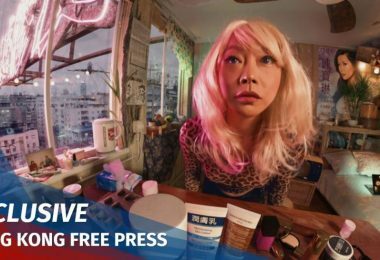 Photo: Supplied to HKFP. 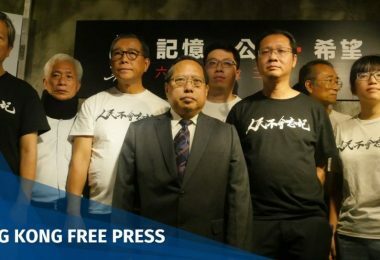 A delegation of Hong Kong politicians including Chan and lawmakers Dennis Kwok and Charles Mok had met with the congressional US-China Economic and Security Review Commission to discuss pressures on the One Country Two Systems principle. The principle pledges to safeguard the city’s own laws and way of life for at least 50 years after the 1997 handover. 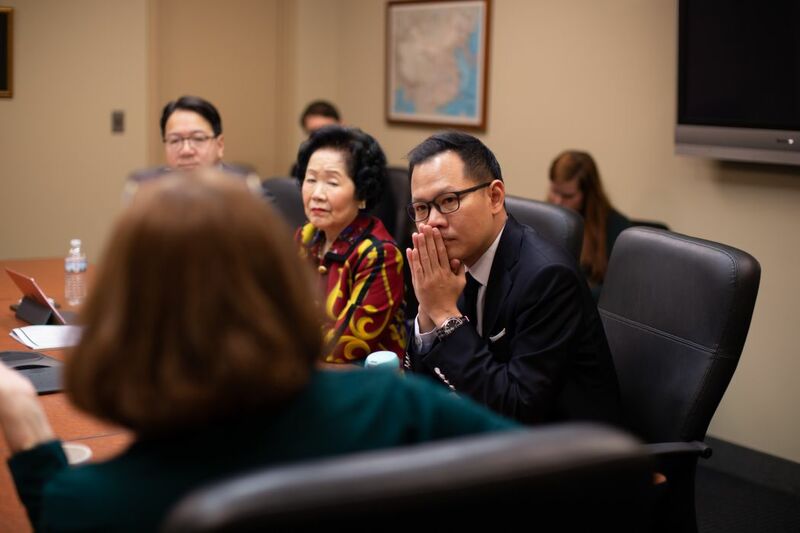 During the meeting, Mok said that all who uphold democratic values should be vigilant against the spread of authoritarianism, not only those who are under its immediate threat. 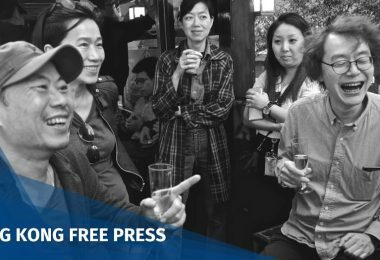 Meanwhile, Kwok said Hong Kong continues to uphold democratic values and attested to the independence of its judiciary. Dennis Kwok (left) and Charles Mok (right). 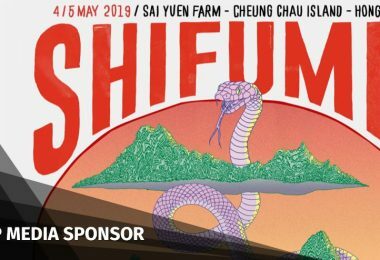 Other topics discussed in the meeting included press freedom, internet freedom, and the potential impact of the Greater Bay Area scheme upon Hong Kong’s core values. 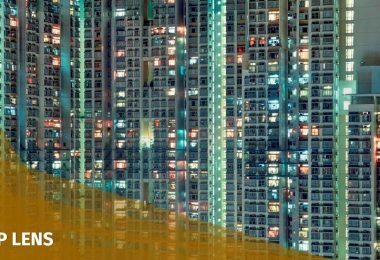 The committee will visit Hong Kong in May. 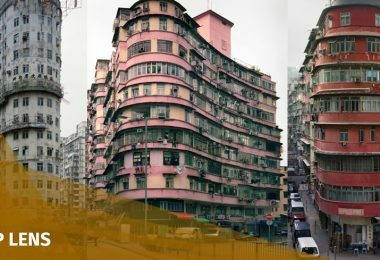 Hong Kong ranks the world’s freest economy in the Heritage Foundation’s 2019 annual Index of Economic Freedom.